to ensure your wedding looks great! At DuBois Formalwear, our qualified Sales Associates will not only provide the best service possible, but they will also be attentive to the unique needs of your wedding day. We will work with you to find the perfect look, colors, and styles for your special day, as well as help you to take advantage of any promotions that are available. With our Proper Fit Guarantee, Perfect Match Color System, and No Fee Guarantee, you'll be sure to find the style and colors you want at a price you can afford. Our team of wedding specialists will happily assist you in selecting the perfect styles and colors for your special day. At DuBois, we will help you compare different styles and colors by allowing you to view them in person, not just in a catalog. Along with the option to dress up mannequins to get the full visual, you can also make an appointment to try on tuxedos by contacting the DuBois location nearest you. Once you find a look that you love, you can reserve your tuxedos with no obligation and an ability to change your look at anytime! 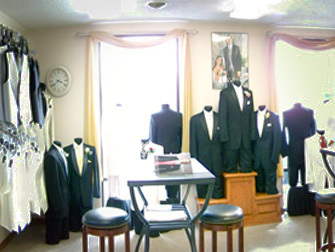 Your wedding party can stop in at any DuBois location to get measured and fitted for their tuxes. 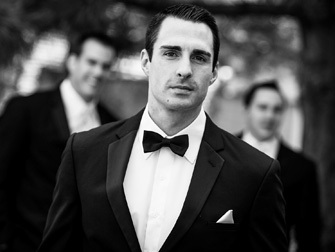 If you have out-of-town groomsmen, they will need to get measured at their local tux store and submit their measurements via our website , e-mail, or by mail or fax. Additionally, there is no reason to be worried about tuxedos not fitting on your wedding day. We know that people make mistakes, gain weight and lose weight. At DuBois, if something doesn't fit, we will get it fixed. Not only that, but with our warehouse located in Green Bay, we can get the right size to you in no time! 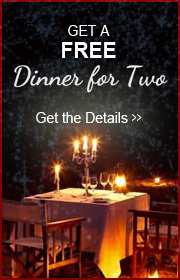 All tuxedos will be available for pick-up two days before your wedding. 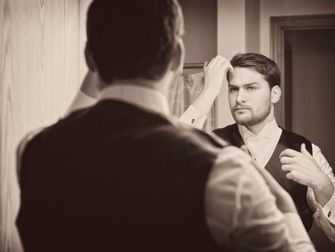 At this time, all groomsmen will be able to try on their tuxedos to be sure of a perfect fit. With our Proper Fit Guarantee, you can be certain that your wedding party will look their best! After a night of looking fabulous, it's time to return your tuxes! 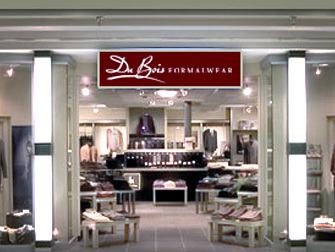 For your convenience, your tuxedos can be returned to any DuBois Formalwear Location. You have until the end of the next business day to return your tuxedos, and don't forget that one gentleman can return multiple tuxedos on behalf of others!